Use high quality Johnsonite vinyl cove molding for all of your wall base needs. Johnsonite vinyl base comes in two different profile options. Choose vinyl cove molding with a toe to cover the gap needed for floating floors to change size with weather changes. Johnsonite vinyl base with a toe will also hide any imperfections where the floor meets the wall. The vinyl cove molding without a toe is perfect to use with carpeted floors. 120' coils of Johnsonite vinyl base will allow you to have an almost seamless appearance after installation. The 4" vinyl cove molding height will also provide protection for the base of your walls. Johnsonite vinyl base with .080" thickness is the perfect gauge to use in residential or low traffic areas. 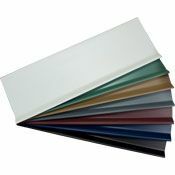 Vinyl cove molding is offered in 36 colors so finding the right color for your space will be easy. 4" tall Johnsonite vinyl base coils have low flat rate shipping. Install the Johnsonite vinyl base using extra strong tape or cove base adhesive. 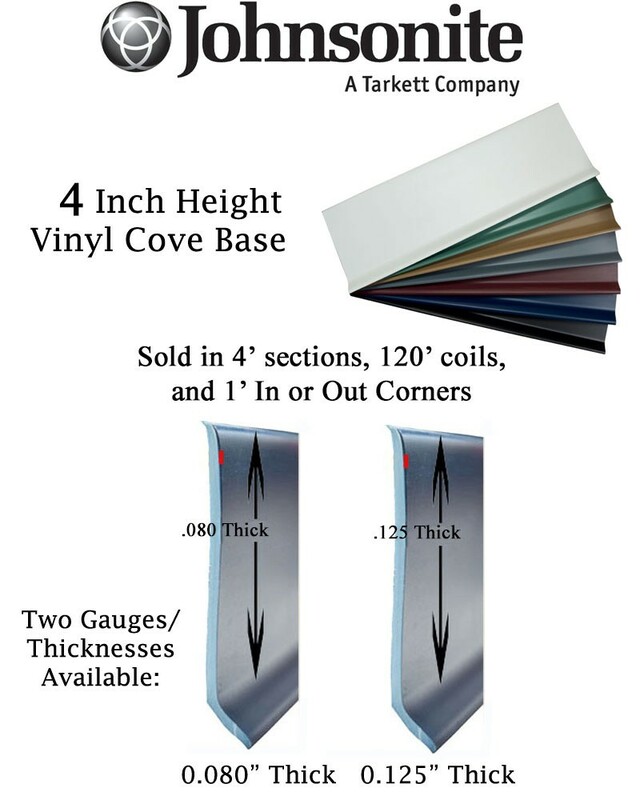 Additional vinyl cove molding installation tools are available to reduce installation time and frustration. Check out the Johnsonite vinyl base installation video for assistance with the installation process. Lead time can vary depending on stock, which typically takes 1-3 weeks. Please call 866-258-1554 to check availability and lead time. Prices can differ with color selection. Please choose desired color to see accurate pricing. All computer monitors will display colors differently. 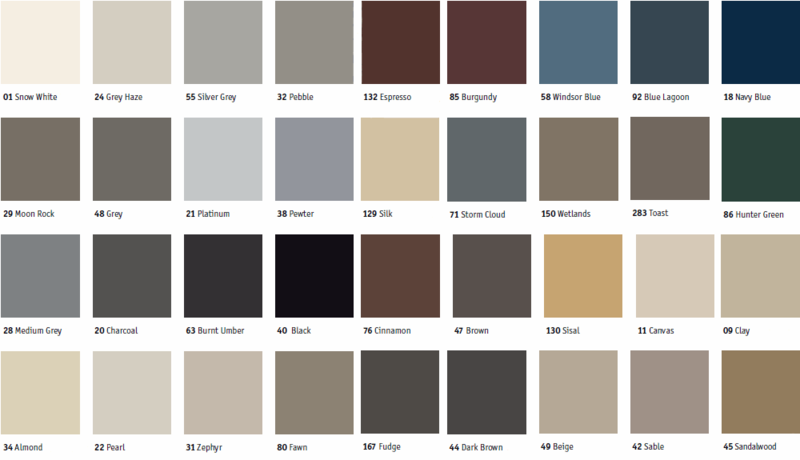 Please request color samples for accurate color selection. Cove base coils are considered special order and cannot be returned or canceled once an order has been placed. Order today and finish any room in style with high quality Johnsonite vinyl base products.